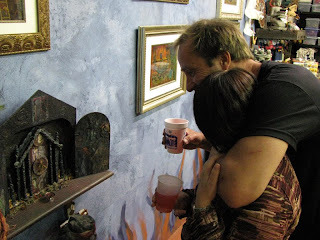 All the artists at Gallery 80808/Vista Studios pitched in for a super evening. 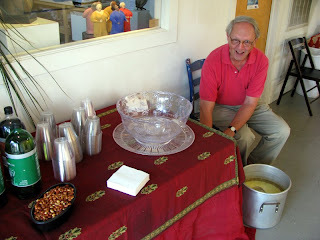 Above, Robert Kennedy was busy making punch. 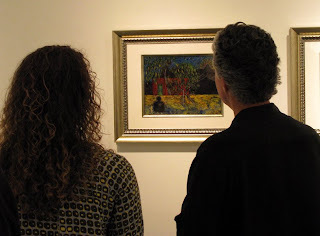 (Above) Belle Jewler and Cyd Berry admire oils by David Yaghjian. 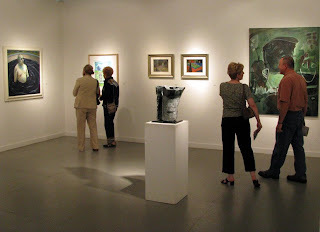 The gallery had a constant flow of visitors. The atrium was full too. 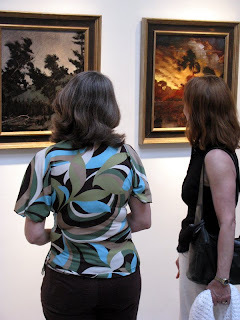 The exhibition is called “Personal Grounds”. 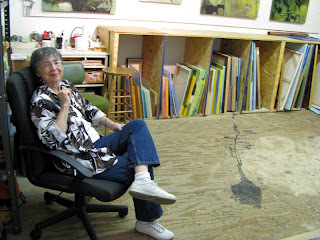 It will continue through May 6….which means it will be featured during OPEN STUDIOS. 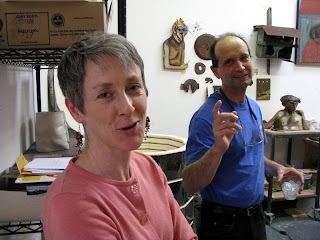 Open Studios will be Saturday, May 3 from 10 until 6 and Sunday, May 4 from noon until 6. 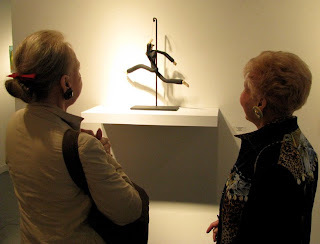 (Above) Two guests were intrigued with Pat Gilmartin’s sculpture. 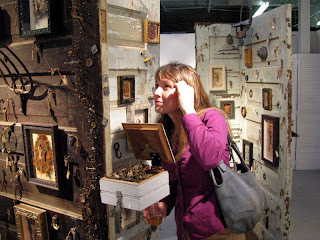 Patty studied Susan Lenz’s installation. 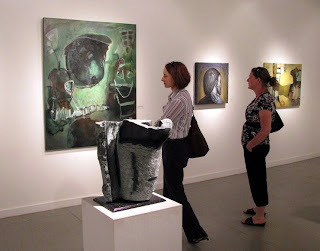 Others concentrated on Heidi Darr-Hope’s mixed media photomontage pieces. 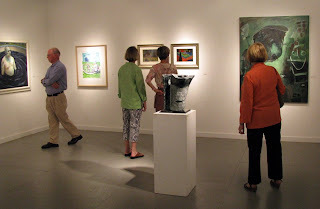 This reception was held at the same time at the opening for the State Museum 20th Anniversary Juried Art Exhibition. 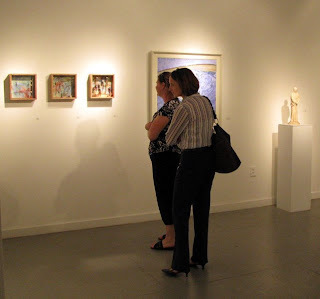 Over 800 works were submitted but only about 122 by 75 different artists were selected by jurors Brian Rutenberg and Lia Newman. 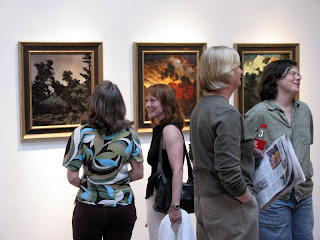 Susan Lenz, Laura Spong, and David Yaghjian were among them. 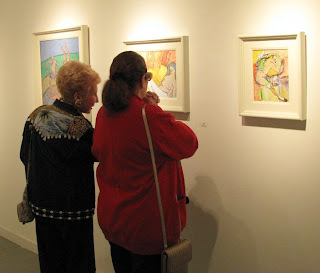 It was a big night for the arts. 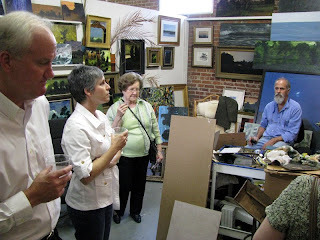 (Above) There was generally a crowd in Stephen Chesley’s studio. 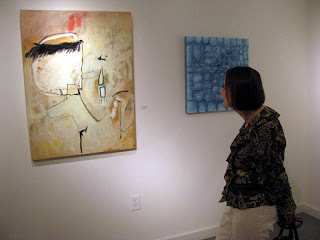 (Above) Liisa Salosaari Jasinski looks at Laura Spong’s and Ethel Brody’s work. 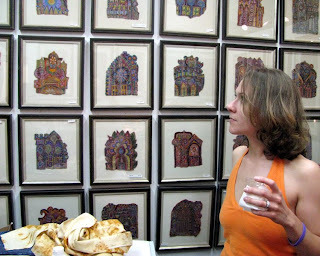 (Above) Another guest looked at Susan Lenz’s embroidery. 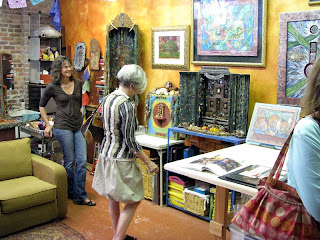 Heidi Darr-Hope’s studio always impresses. 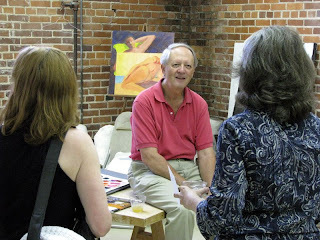 (Above) Poet Ed Madden came by. 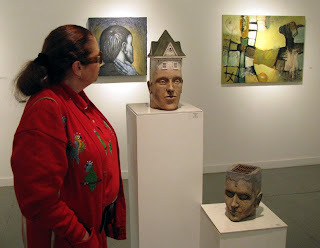 (Above) Laura Spong was ready for art lovers. 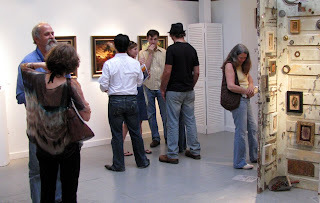 (Above) Robert Kennedy entertained other visitors. 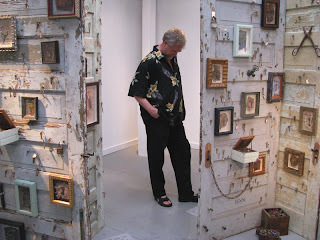 (Above) Bruce Schulz spent time with Susan Lenz’s installation. 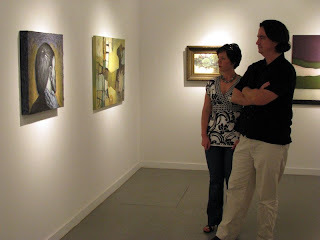 (Above) A nice couple found beauty in Heidi Darr-Hope’s work. 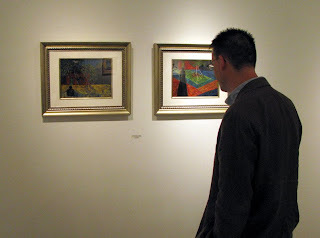 (Above) Cyd Berry enjoyed the exhibition. 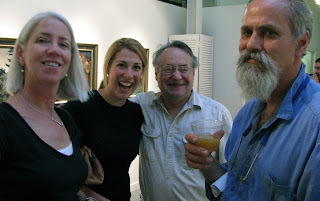 In fact, everyone had fun…Here’s a group of artists…Eileen Blyth, Anna Redwine, Don Zurlo, and Stephen Chesley.